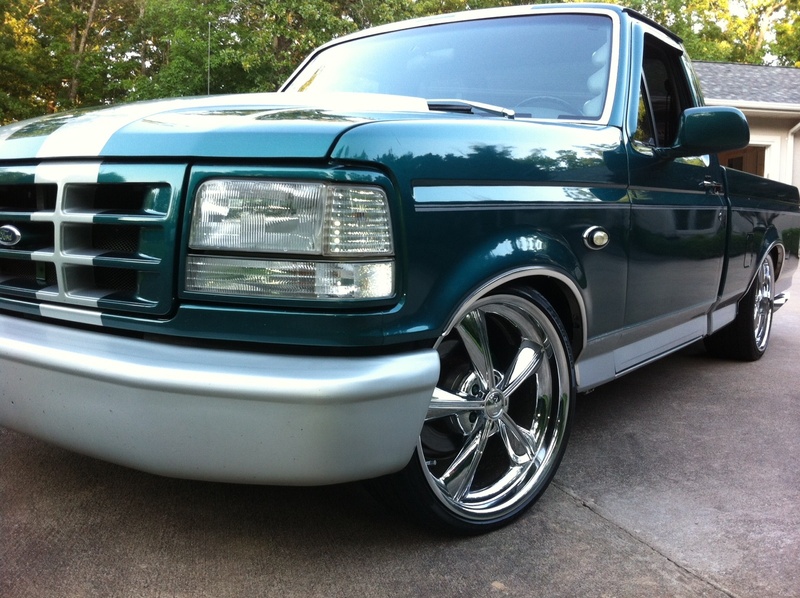 Chrome In Motion offer both lifting and lowering kits for ANY and ALL vehicle types. We cater to customer designs and configure all kits to fit the individual needs of each vehicle. Kits of any type will alter the handling, the performance, the ride comfort, the off-road capability, the aerodynamics and the aesthetics of any given vehicle. We seek to find the balance of these quality to best suit your desired outcome. A small lift consists of 1.5 or fewer inches, and will grant you a little more clearance and room to run slightly larger tires. The most common way to gain a small lift is by using coil spacers in front and long shackles in the rear. A medium lift is roughly 2” of lift, and is a good choice for those looking for the best tire clearance, but aren't planning on doing any off-roading. Common medium-sized lifts use spacer and add-a-leaf lifts, and sometimes come with new shocks. 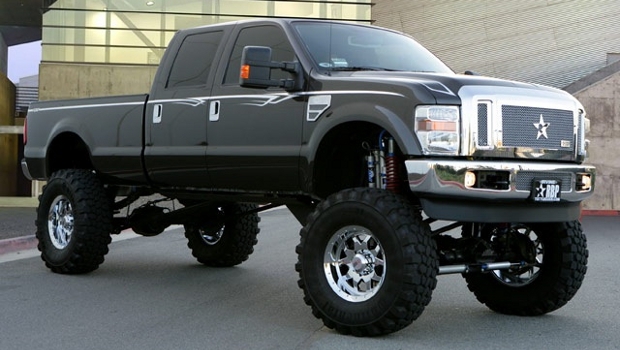 The largest lifts consist of 3 to 4” or more for an aggressive look and the best off-road performance. A common large lift setup consists of new front coils and add-a-leafs in the rear, plus some combination of new front coils and new rear springs. These kits often include a matching set of shocks. Springs positioned between the wheels and the frame allow for movement and come at set heights from vehicle manufacturers as part of the suspension system. Lowering a car by adjusting the spring length or placement is a popular and relatively easy place to start. 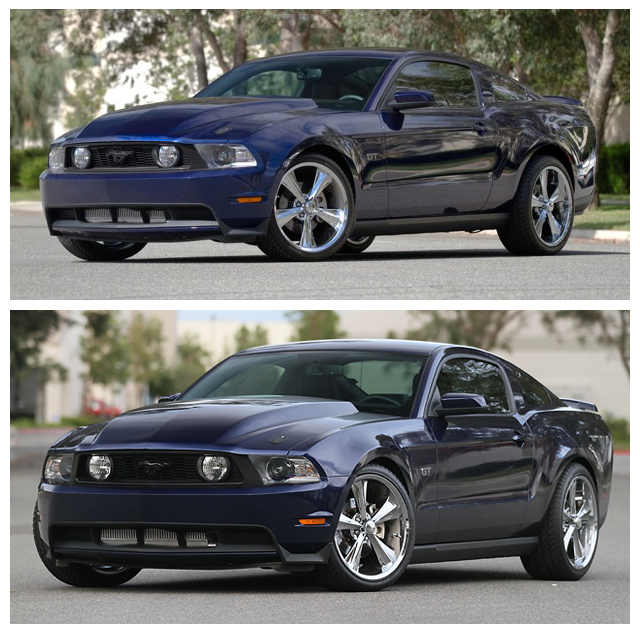 Lowering kits are convenient and time-saving options for lowering a car. The kits include specific parts for particular car and truck models that match with the accompanying parts of the vehicle.